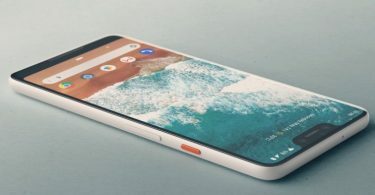 Google has launched its latest flagship smartphone – Pixel 3 and Pixel 3 XL. 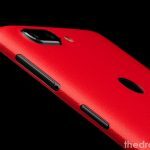 Like every year, both Pixel 3 and Pixel 3 XL has best camera module out there in the market. Both smartphones are packed with 12 MP read and dual 8 MP front camera setup. Other major changes in the camera department are brand new user-interface with loads of integrated features like Google Lens, Google Assistant, and much more. Apart from this, Google Pixel 3 also has a brand-new launcher with amazing gesture support. Thanks to the Android Pie blazing fast speed and buttery smooth interface which makes the complete combination of hardware and software. Want to try Pixel 3 Launcher apk on any non-Pixel device? Well, you can try the Pixel launcher on any Android device. The Pixel 3 launcher is redesigned by the XDA team for every Android device out there in the market. In this redesigned Pixel launcher, you will find Google Assistant dedicated button on the Google Search bar. Thanks to paphonb – senior member in XDA who discover this redesigned Google Pixel 3 launcher. Read: How To Download Google Pixel 3 & Pixel 3 XL USB Drivers(Latest Update). 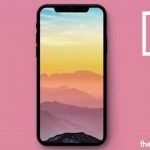 1 What Makes Google Pixel 3 Launcher different from Pixel 2 Launcher? What Makes Google Pixel 3 Launcher different from Pixel 2 Launcher? Pixel 3 launcher is packed with a brand-new user-interface that makes it more elegant and intuitive. 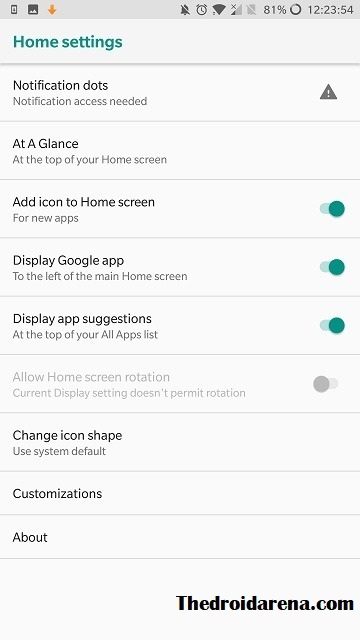 Now, Google has forced adaptive icon for all on the Google Pixel 3 Launcher apk for Android. This UI function also forces the app for adaptive icon even the App developer has not updated the app with Adaptive icon support. If you are using Android Pie then, you can try its amazing User interface in the App Switcher. Simply press and hold the home button to view the app switcher. New Pixel 3 launcher also lets you easily access Google Assistant directly from the home screen. You will find the dedicated Google Assistant button on the Google Search bar at the bottom of the screen. 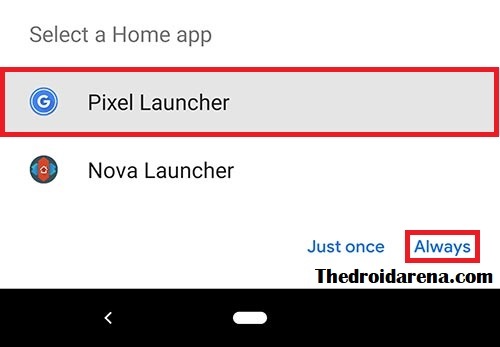 Google Pixel 3 launcher apk is grabbed by XDA senior developer who extracts the launcher from Android studio. Though, he is planning to launch the modded version of Google Pixel 3 launcher but, due to some reason, it got delayed. Whatever, Google Pixel 3 launcher apk is ported for other Android devices. You can download the Pixel 3 launcher apk for your Android device by clicking here below. 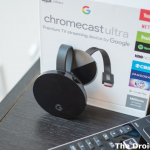 The Android device must be running on Android Oreo or Android Pie operating system. Google Pixel 3 launcher won’t work if the device is running on any lower Android version. Maker sure, your Android device must not have Google Pixel launcher installed already. If already installed then, first uninstall it because both apk files have different app signature. If your device is Google Pixel then, it won’t work. This apk file is only ported for other Android devices. Download the Google Pixel 3 launcher apk and place it on your device internal storage. Step 1: First of all, tap on the gear icon to open settings and go to the “Security”. Tap on the Unknown sources toggle to turn on the “Unknown source”. Enabling the Unknown sources will allow you to install third party apk file outside of Play Store. Step 2: Open a File Manager on your Android device and Go to the internal storage. Tap on the “Pixel 3 Launcher apk” file to open an installation screen. Step 3: On the installation interface, tap on the “Install” button to start the installing process. Once the install process completed, tap on the “Done” button. Step 4: Press the home button and choose Pixel 3 Launcher as default launcher by tapping on the “Always” button. Step 5: Not found Google new search bar at the bottom of the home screen? Go to the launcher settings and enable the New Search bar Style toggle. 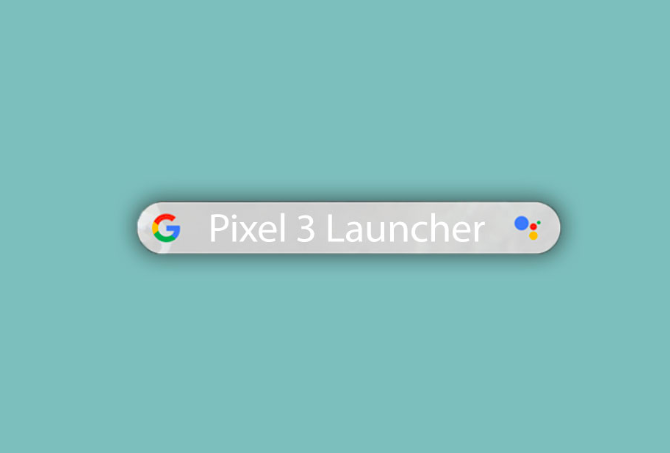 In this post, you have found how you can download and install the Pixel 3 Launcher on any Android device. 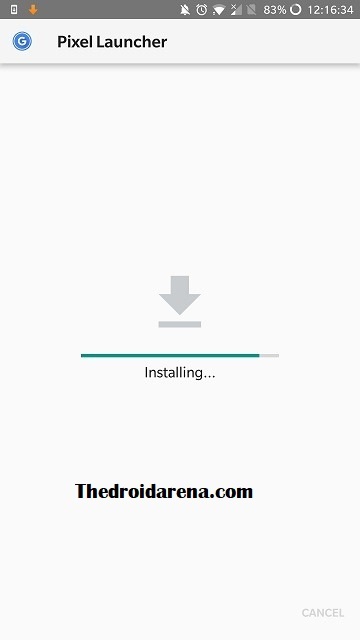 The process of download and installation is very similar like installing the app on an Android device. Simply take care of requisite points. 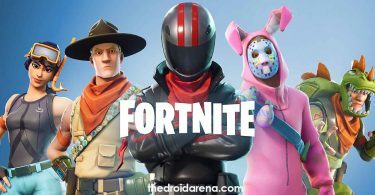 Since this is the ported apk, maybe you will encounter any problem. You can let me know if you encountered any problem. I’ll try to give you a solution to the problem.